The below is a list of the best toys for 4 year olds for 2019, which are highly rated by parents. These toys make great gifts for toddlers, whether you are getting them for a birthday, Christmas, or just out of love. For more gender specific toys, check out our Best Toys for 4 Year Old Girls and Best Toys for 4 Year Old Boys. These playmags are a great way to spend quality time with the family and loved ones. The 100-piece set includes a car base and 8 different shapes that helps teach your child patterning and shape recognition. 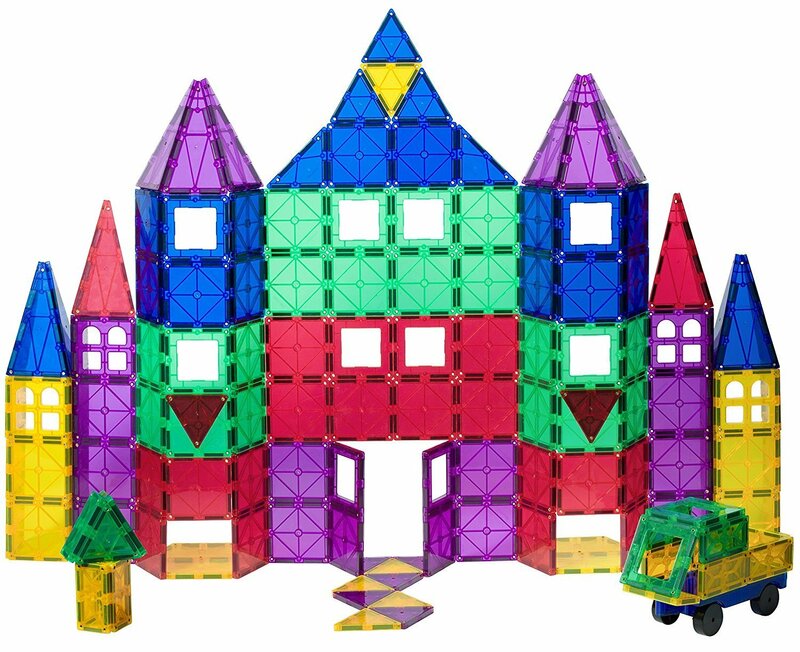 Playmags inspire creativity and development with hundreds of ways to create different structures, vehicles, etc. 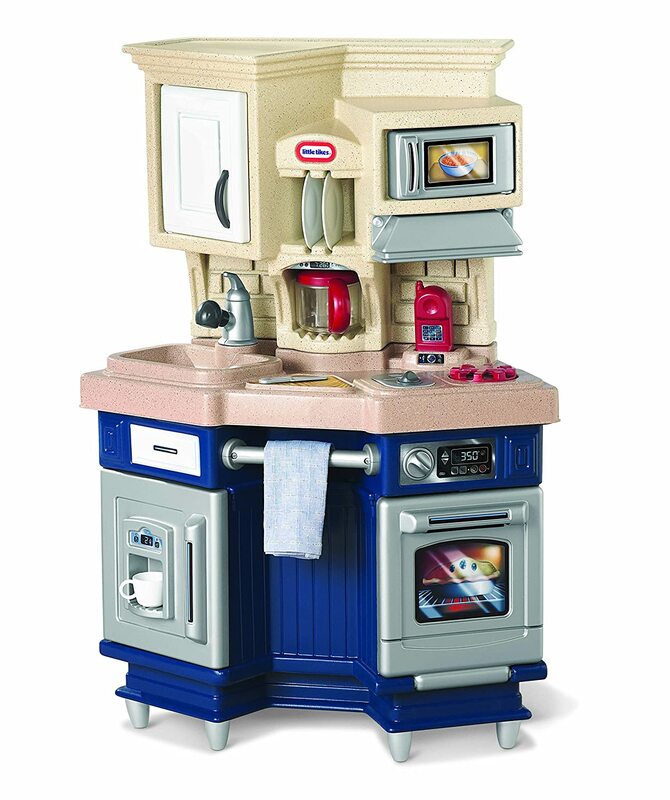 Let your little one use his imagination to develop his building and motor skills. Playing with playmags also helps your child with some basic fundmentals of different dimensions like physics, math geometry, architecture, and spatial reasoning. Boys love this tough Harley Davidson motorcyle and girls love the princess version of it, Fisher-Price Barbie Tough Trike. Kids use their own pedal power to ride around and make discoveries around the their yard, neighborhood, or park. This tricycle is a great way to exercise leg muscles and develop motor skills. It has a wide, stable wheel base, easy-grip handlebars, and big foot pedals, which make it easy for even the littlest riders to get rolling. It has a secret storage compartment under the seat for toys, snacks, and more. 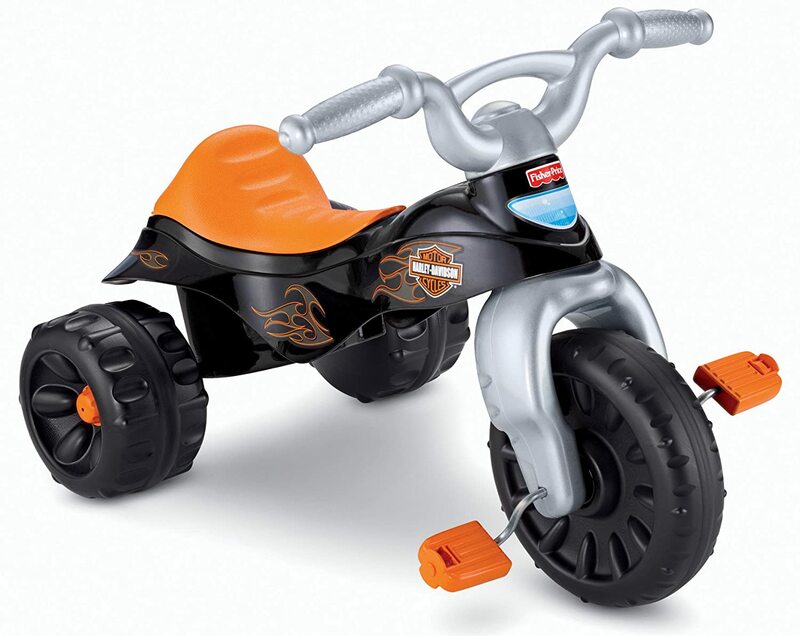 With these rugged, durable tires and big, comfy seat, your little one can ride for miles! 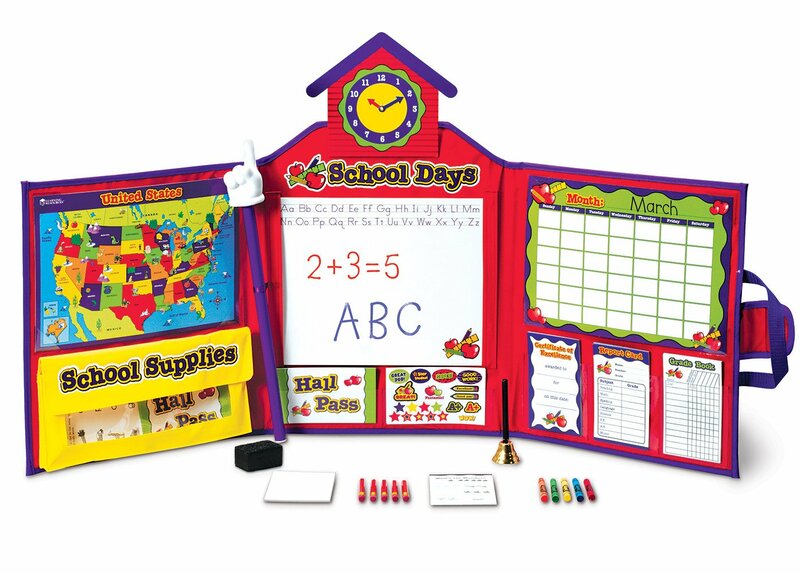 The Touch and Learn Activity Desk Deluxe by VTech is an interactive desk that transforms from a desk into an easel and chalkboard with a storage space for art supplies. It has 5 activity pages to explore that are filled with engaging content. It features 100+ vocabulary words, 20+ activities, and 20+ songs and melodies. Kids can pretend to make a phone call on the toy telephone or listen to fun tunes on the music player. There is a light-up display that shows how to write numbers and letters step-by-step. 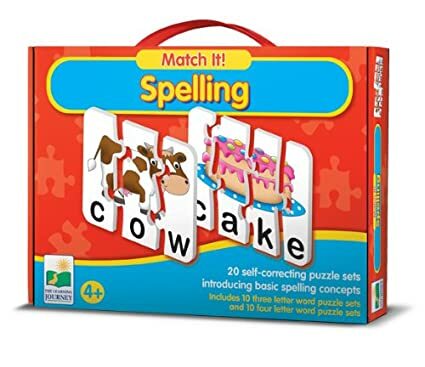 There are also 8 expansion packs sold separately that focus on a specific curriculum like nursery rhymes, reading skills, math, animals, shapes and numbers. This toy is perfect for encouraging play and discovery. 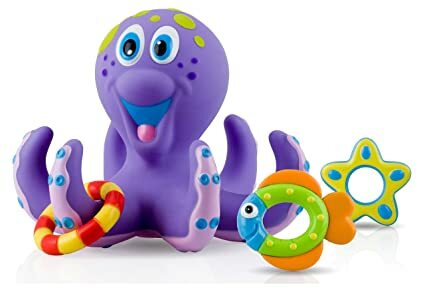 Make bath-time more fun with Nuby Octopus bath toys. This set includes 1 floating octopus and 3 rings to toss around the octopus’ tentacles. The fun colors and shapes stimulates baby’s senses and helps develop baby’s hand-eye coordination. These BPA-free bath toys are ideal for encouraging fun and imaginative play. 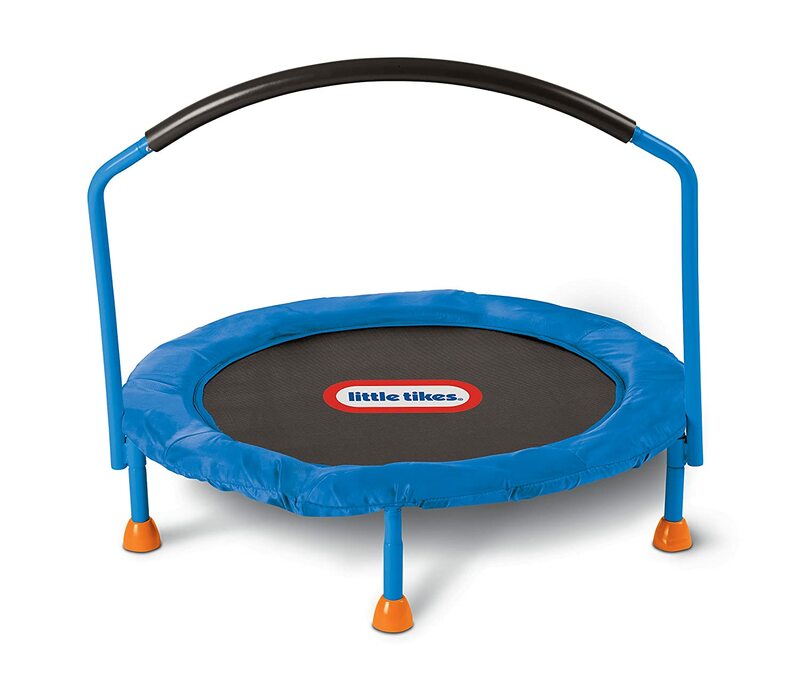 Little Tikes water play table helps your little one develop early motor and sharing skills. Kids can use their imagination and play for hours. It includes 1 water cup and 5 round characters that squirt water. Drop balls down spiral and watch them go down into the water. Turn the Ferris wheel to scoop up and drop off balls. 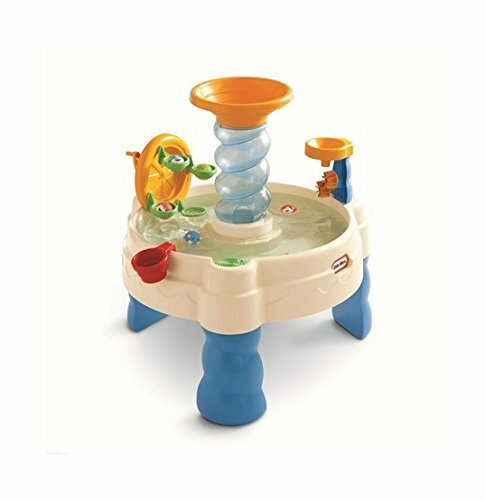 This dynamic water table is just the right height and is perfect for toddlers who love playing with water. It holds up to 7 gallons of water. 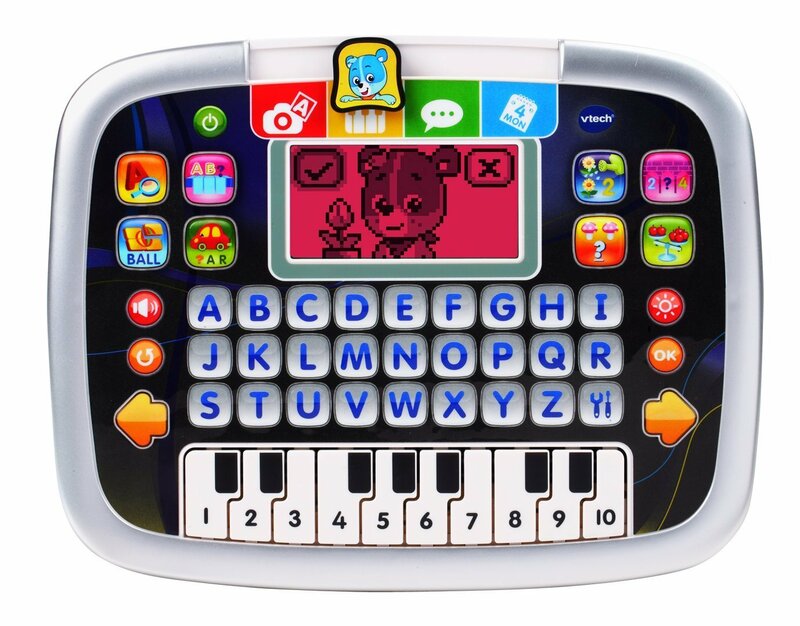 The Little Apps Tablet by VTech has a color-changing screen, 8 activity buttons, A-Z keyboard and piano keyboard. 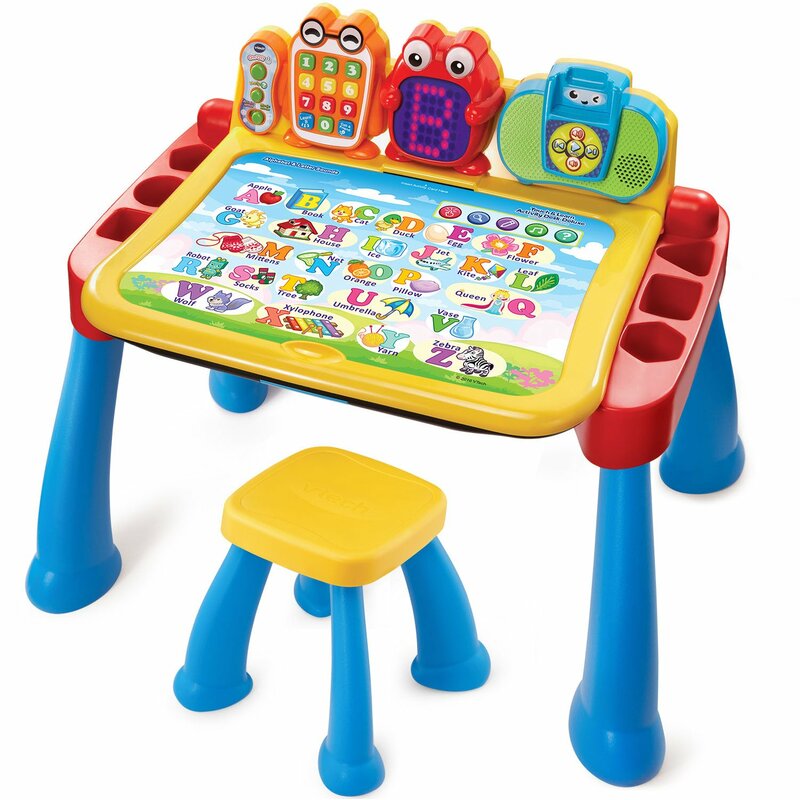 Your child can engage in imaginative play with this role-play electronic tablet. It features 4 special interactive activities with Cody the Smart Cub including music play, a calendar activity, a pretend camera game, and a fun question and answer chat. 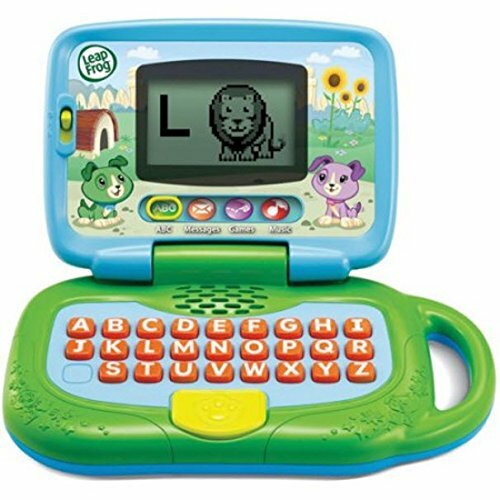 The Little Apps Tablet teaches letters, numbers, words, basic math, matching, and more. 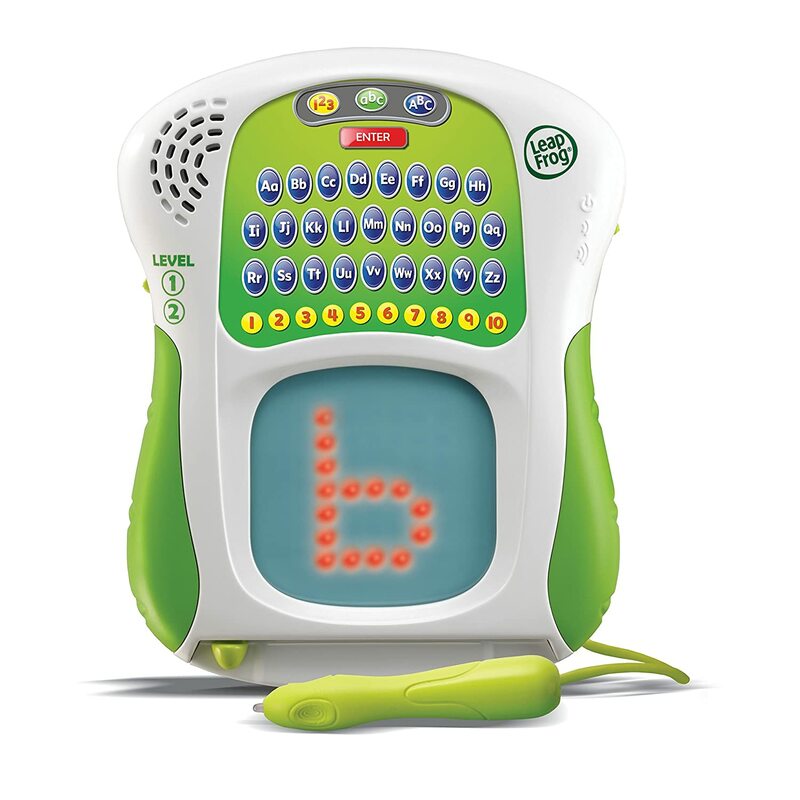 Children can create musical tunes with the built-in keyboard. 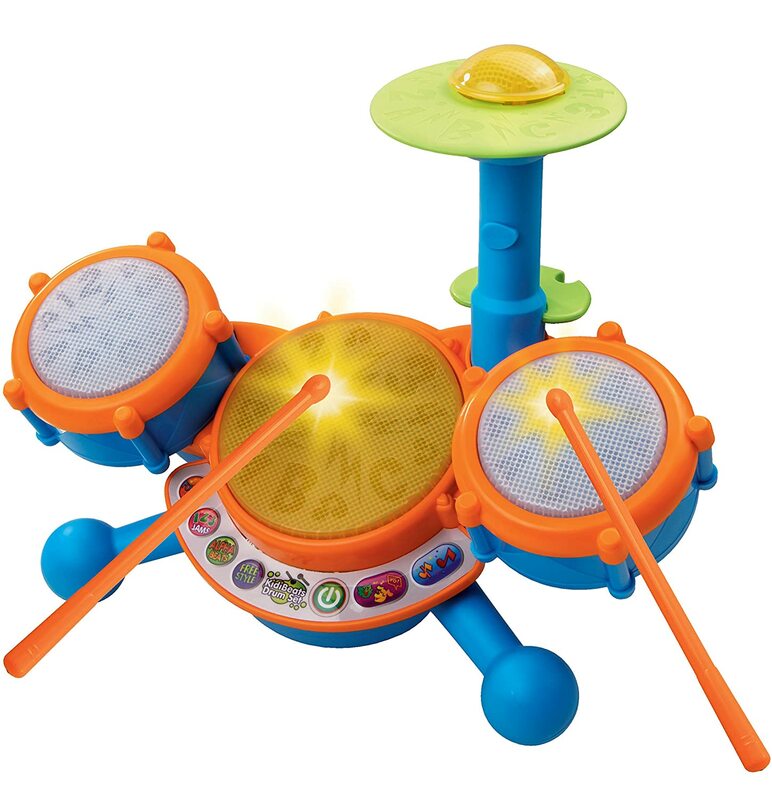 It encourages children to play like their parents with their very own tablet. Cody The Smart Cub takes your little one on learning adventures with vivid animations and sound effects.